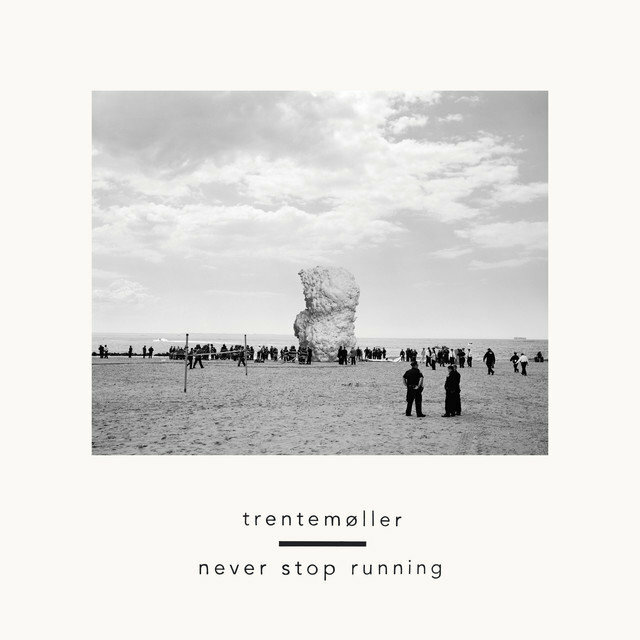 Initially known for releasing deep house and minimal techno 12"s, Danish electronic musician Anders Trentemøller has continually expanded his sound with his ambitious full-lengths as well as his live shows, which often incorporate a full band. 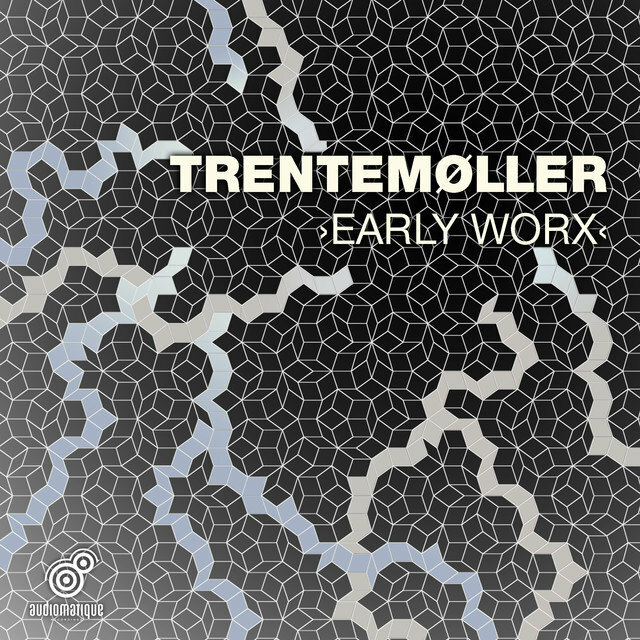 Based in Copenhagen, he made his debut in 1997, DJ'ing the local club circuit and occasionally performing live. 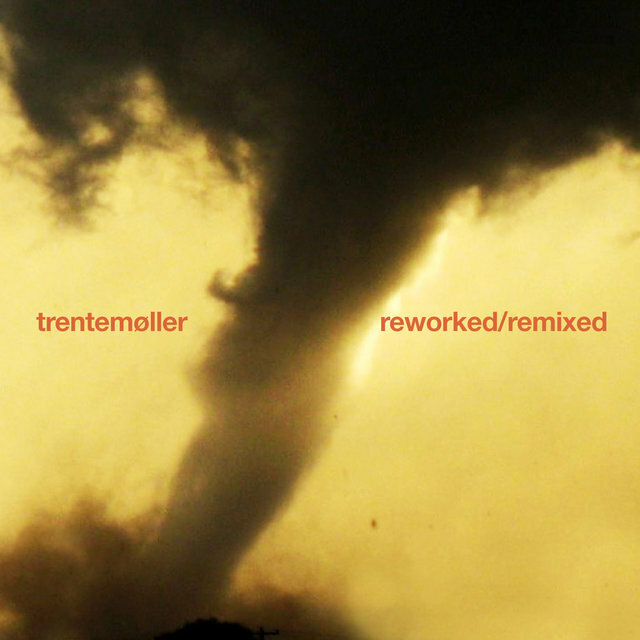 After a self-imposed hiatus spanning several years, he returned with his own productions, which quickly grabbed the ear of the then red-hot Naked Music house music label. 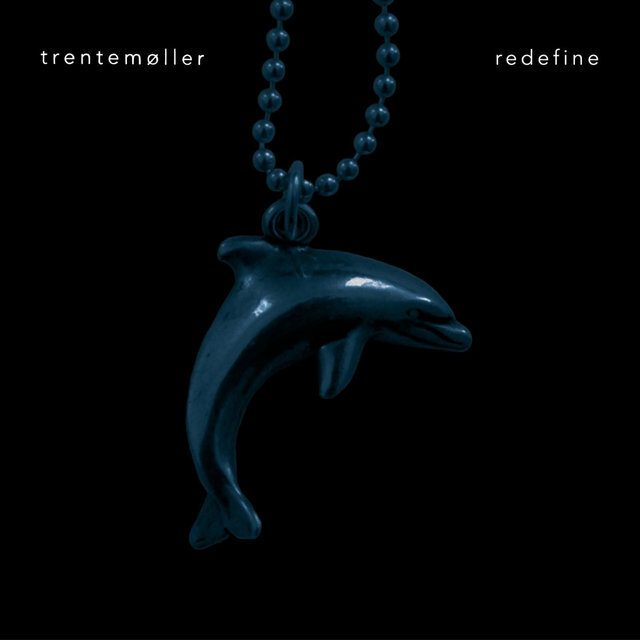 His debut EP (released in 2003) was well received and won praise from DJs in all electronic music genres. 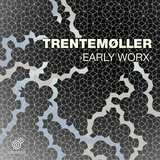 This led to a series of 12" singles on such labels as Audiomatique and Tic Tac Toe before Trentemøller found a home on Germany's esteemed Poker Flat, where he released a series of critically acclaimed singles. 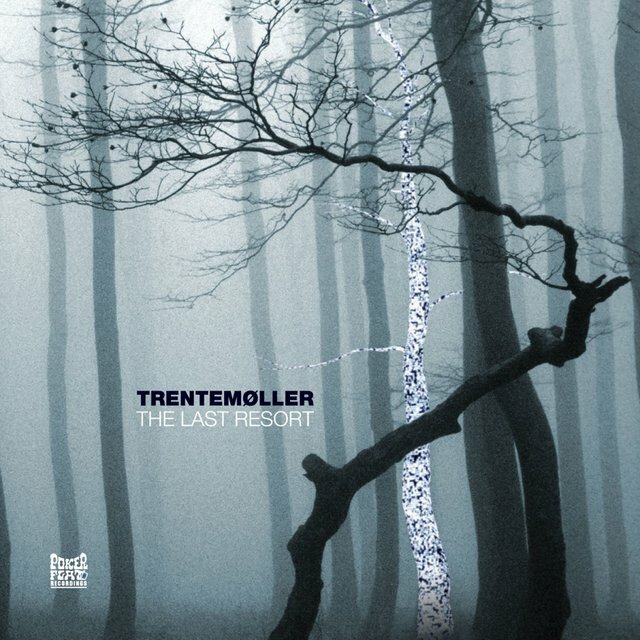 His ambitious, moody double-disc album The Last Resort was released in 2006 on Poker Flat. 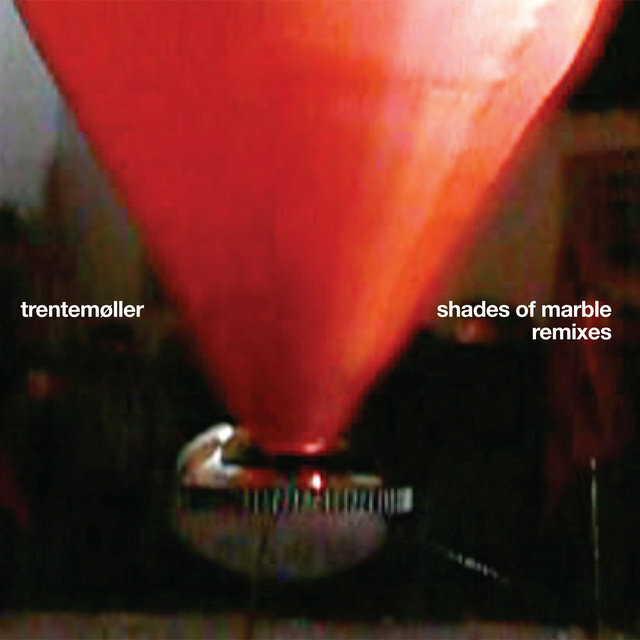 The album featured an increased usage of non-electronic instruments, as well as many downtempo and ambient tracks, and it received much critical acclaim. 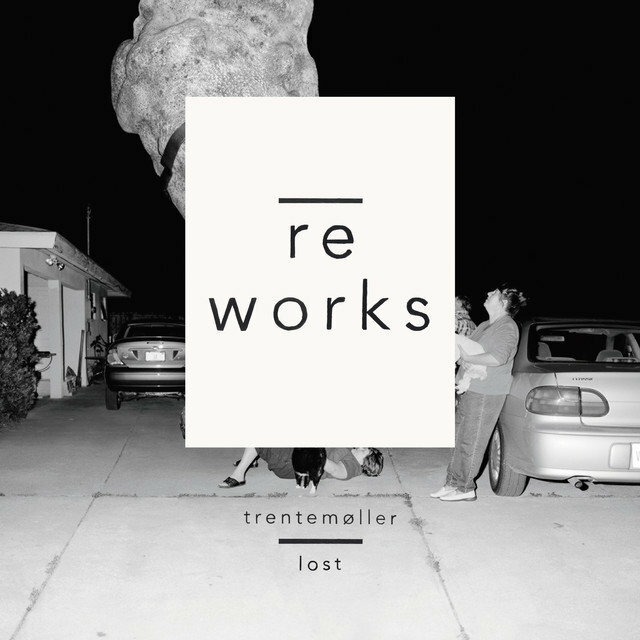 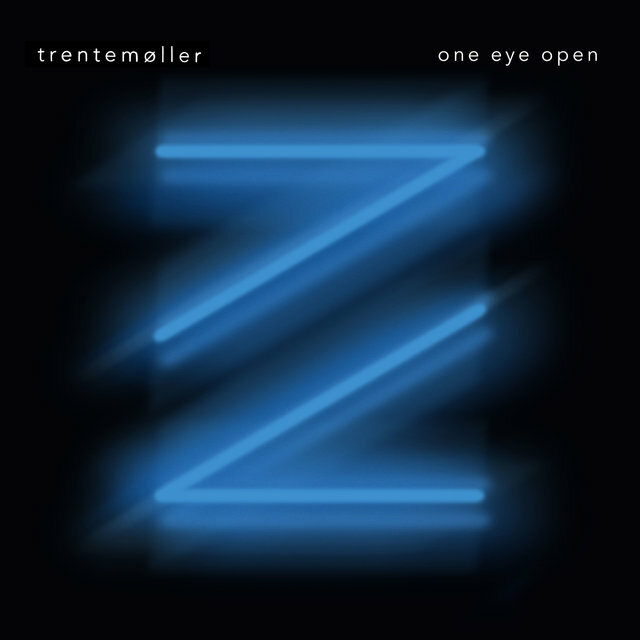 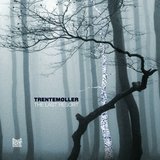 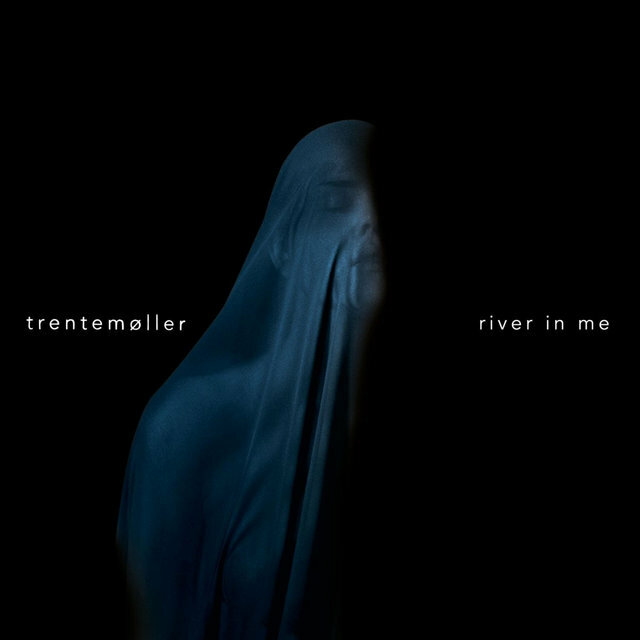 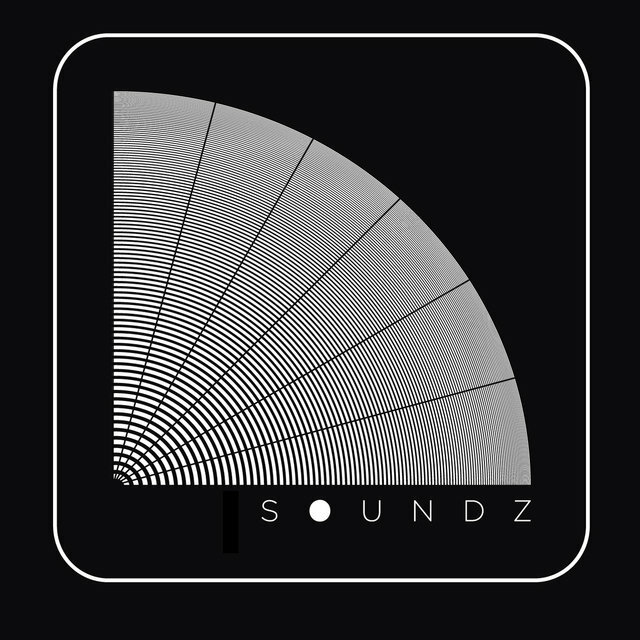 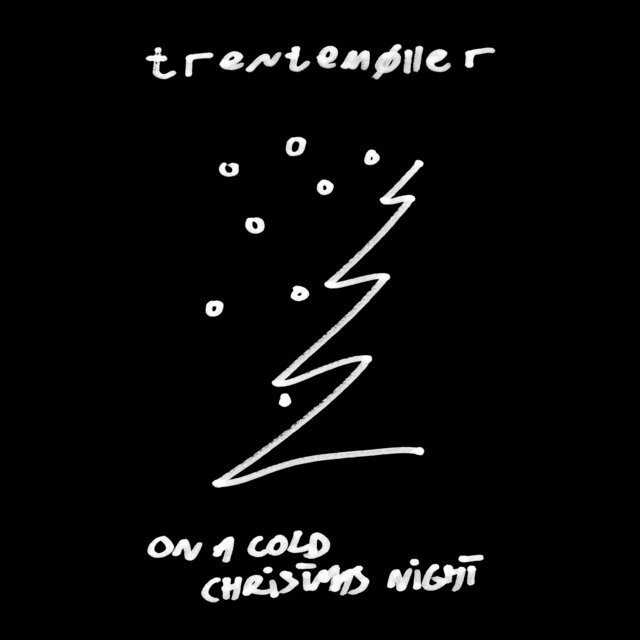 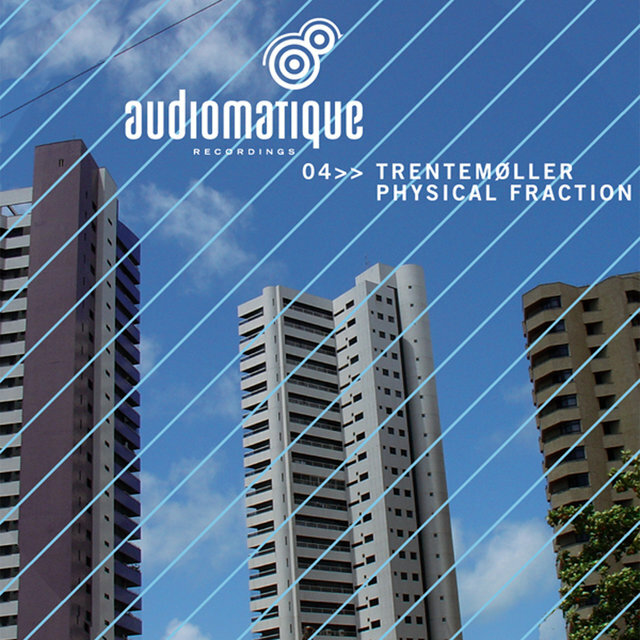 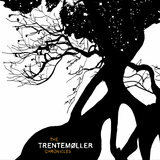 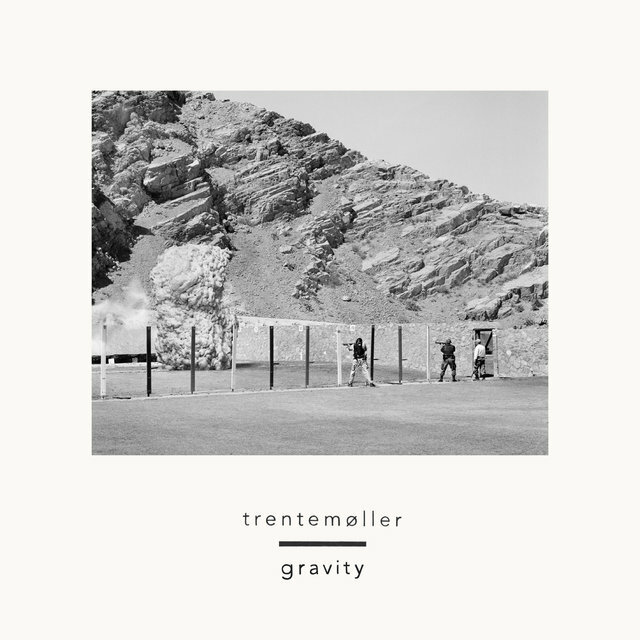 In 2007, Audiomatique released The Trentemøller Chronicles, a double CD retrospective of his non-album work up to that point, including tracks from singles and EPs as well as remixes for Robyn, Moby, and the Knife. 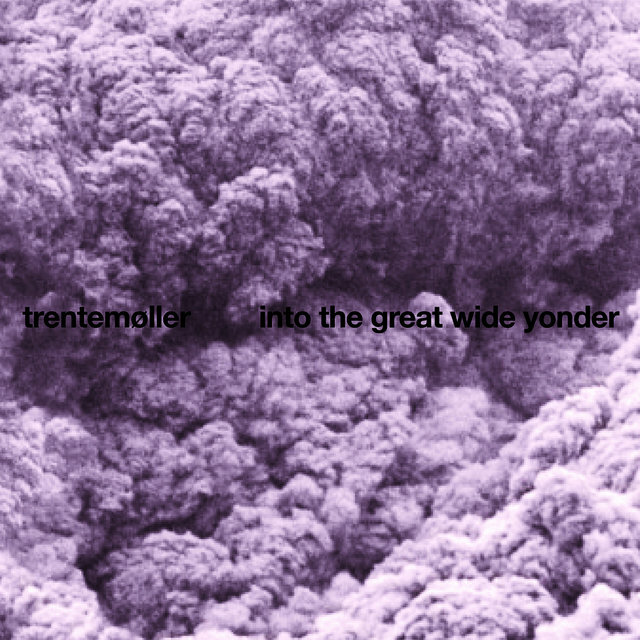 Also in 2007, Trentemøller assembled his first live band and performed in the United States for the first time, as well as several European festivals. 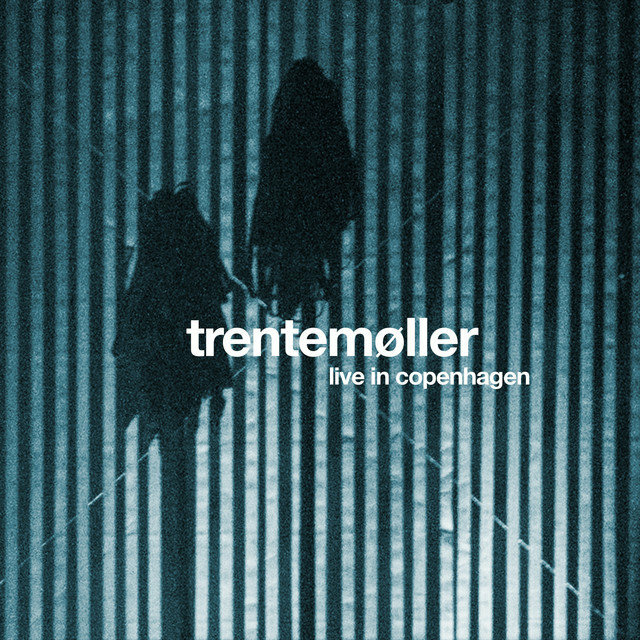 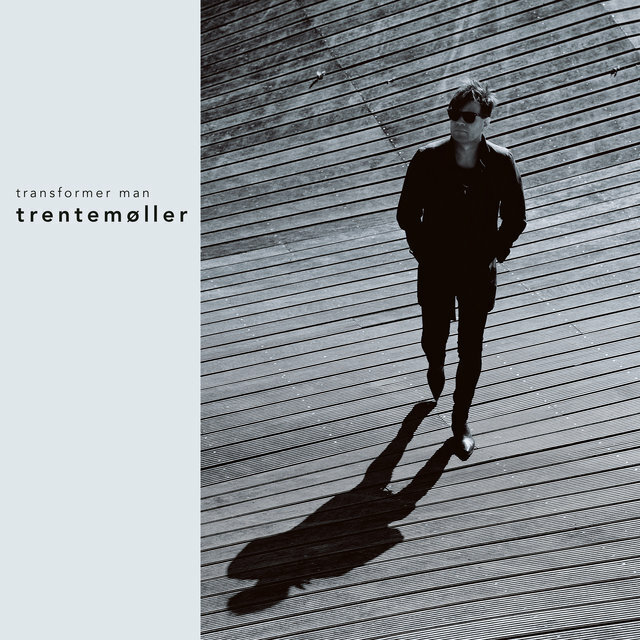 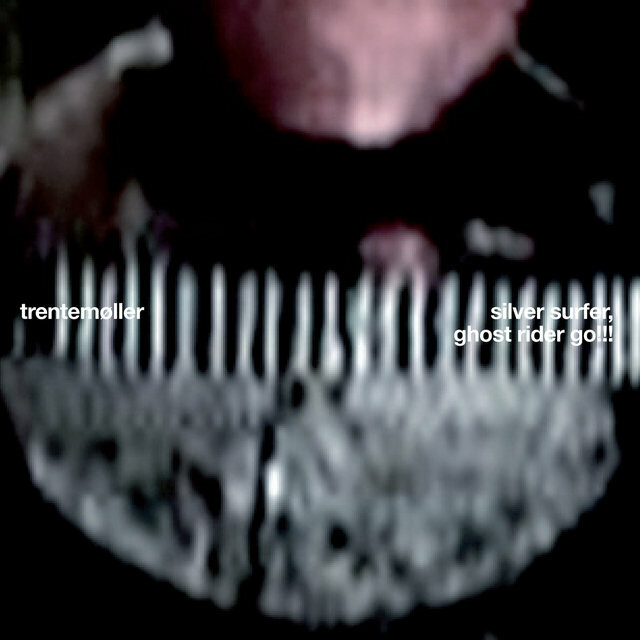 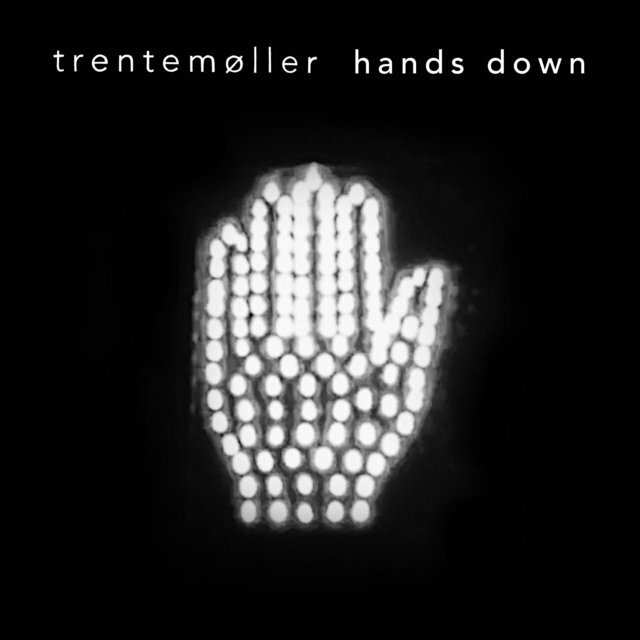 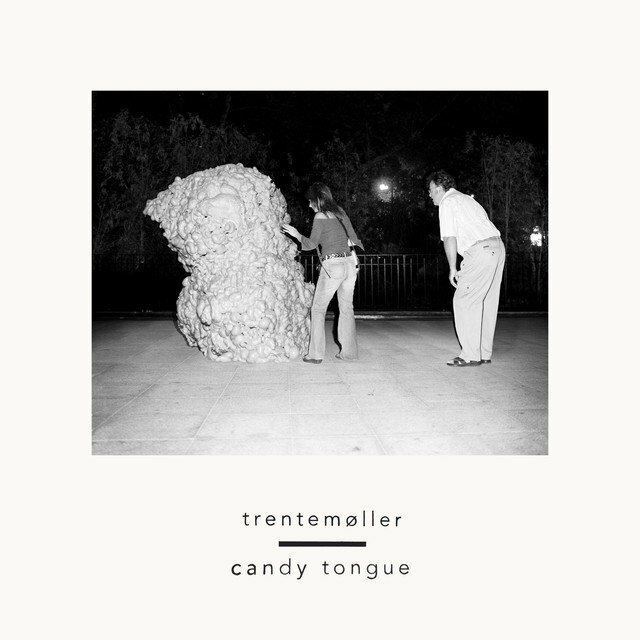 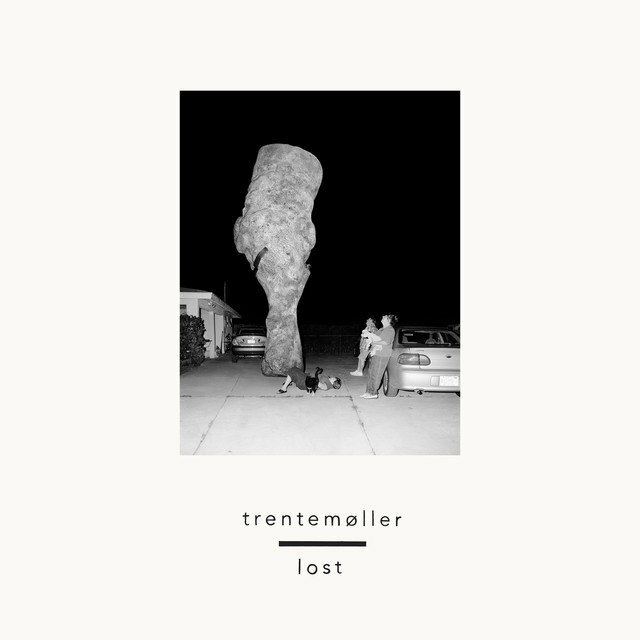 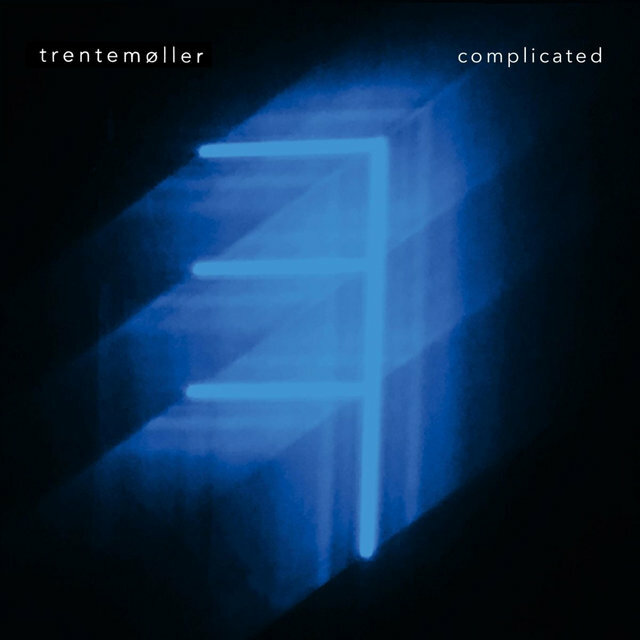 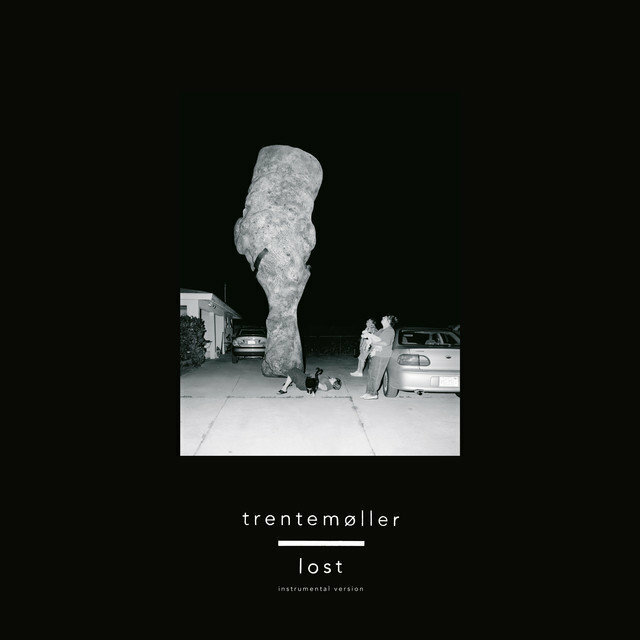 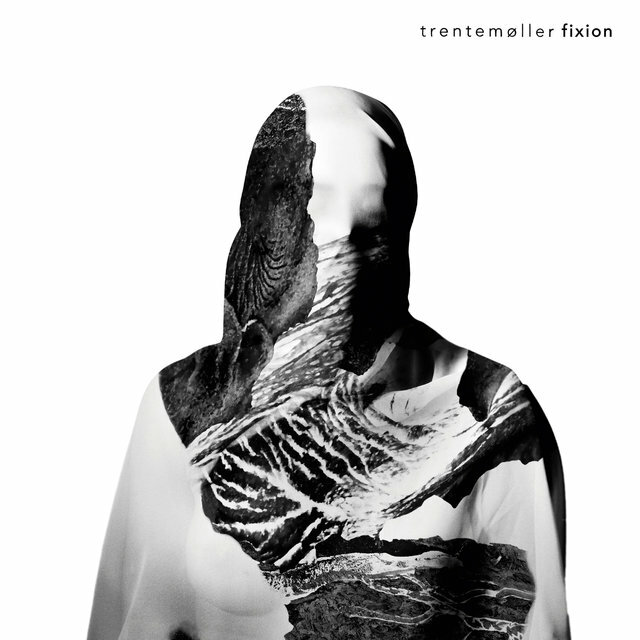 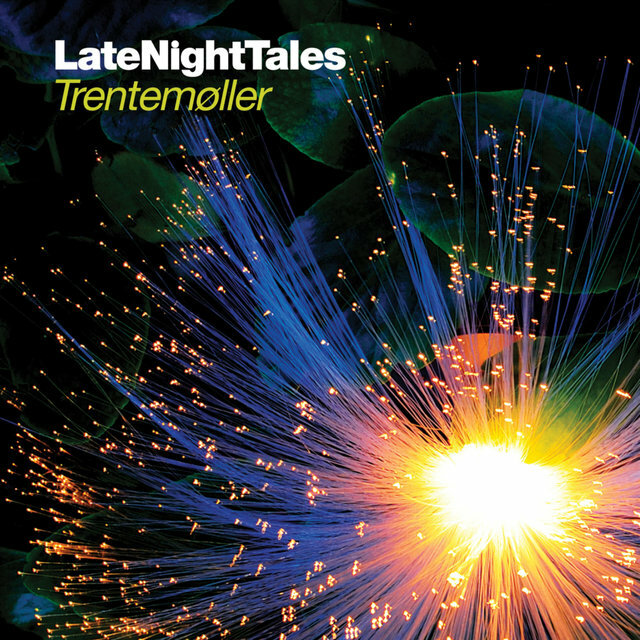 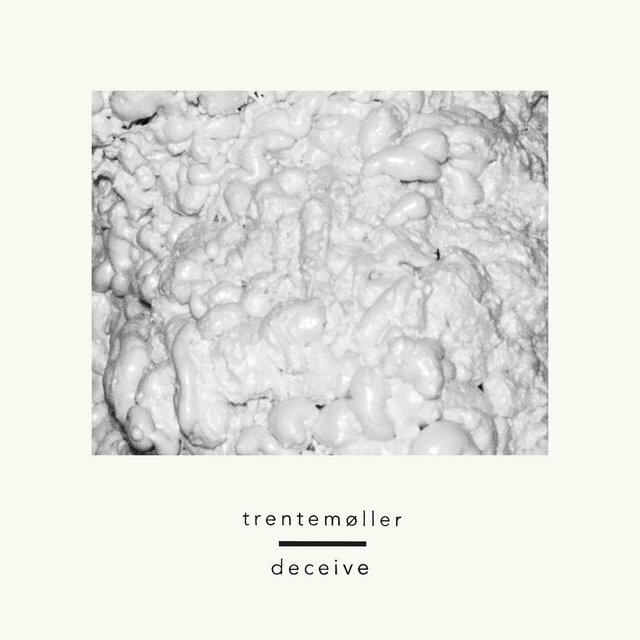 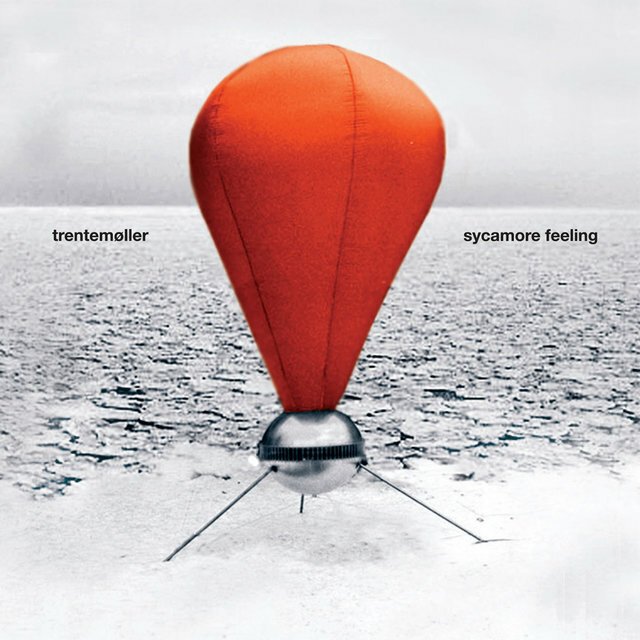 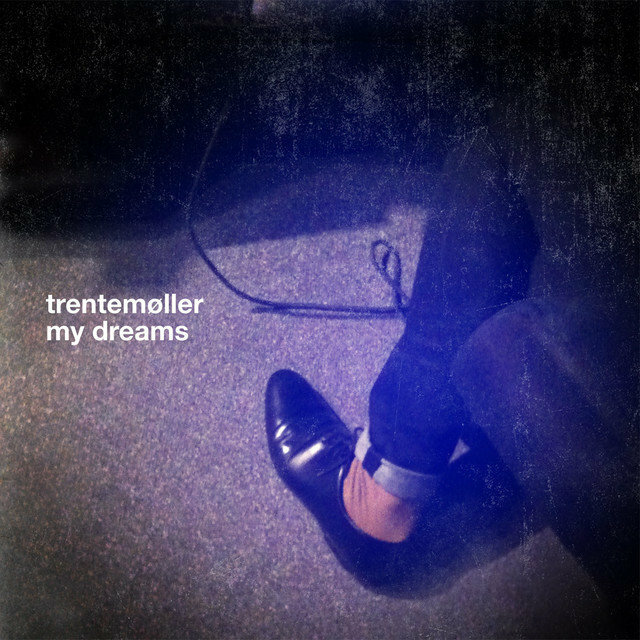 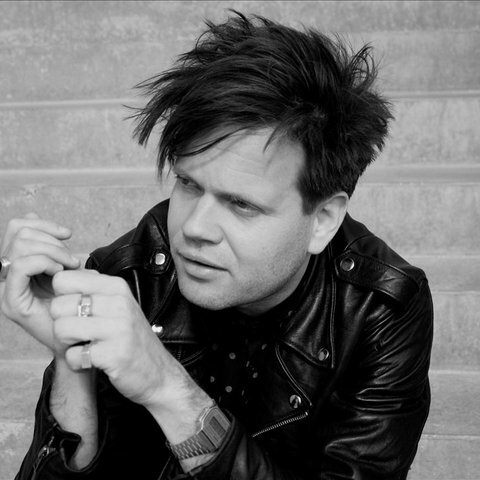 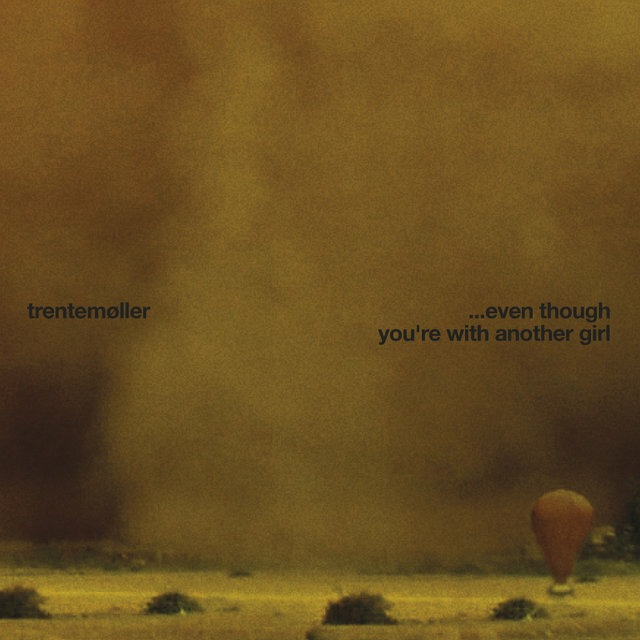 In 2009, HFN released Trentemøller's Harbour Boat Trips 01: Copenhagen, a mix that primarily contained indie rock and folk rather than electronic music.